JOIN THE JEMSTEP TEAM FOR YOUR NEXT GREAT CAREER ADVENTURE. 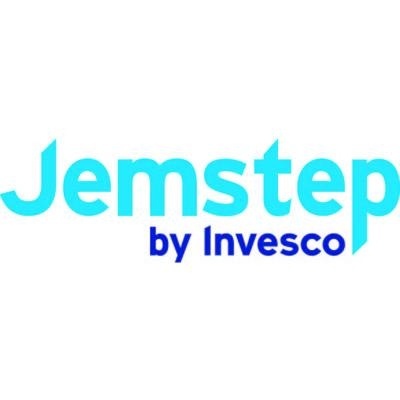 Jemstep is a market-leading FinTech provider of digital advice solutions to investment advisory firms including banks, broker dealers, and independent advisors. From Silicon Valley to South Africa, India to Atlanta, join our fast-paced, high-growth FinTech firm. We’re always looking for smart, high-energy, positive-thinking, and collaborative team members. We love what we do and who we do it with. Invesco has diverse, talented pool of women across our global firm and our focus on diversity of thought is a driver of our firm’s success. We invite you to read the inspirational stories of a few of the many women who make Invesco a great place to work. The Invesco Women’s Network (IWN) was founded in 2010 in order to create opportunities and forums for the development, networking and engagement of Invesco women. Its goal is to further enhance the company’s ability to attract, retain, develop and advance women at all levels and across all functions. Jemstep Is Hiring! Join The Team!